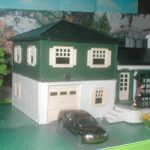 There are thousands of people out there who absolutely adore crafting model railways but very few of them have access to a lot of space within their homes. 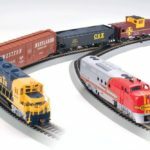 HO Train Layouts are designed to deal with that issue and for that reason have become one of the most popular scales in the world. 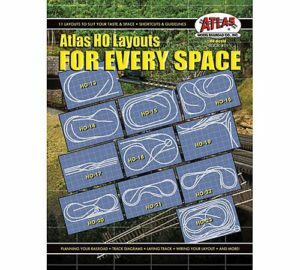 These layouts are absolutely perfect for those with little space but still want to craft a pretty amazing layout. In this article I am going to share with you some of my top tips for planning the perfect layout for your home. 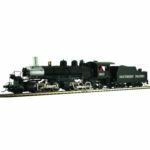 Always consider your budget when designing your HO Train Layouts. 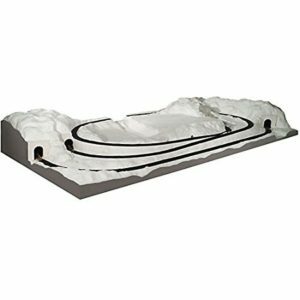 Whilst this type of track and models tend to be much cheaper the cost can quickly add up. Therefore when you are designing your track you should set a budget and then stick to it. 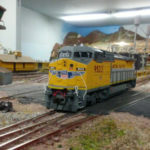 Just getting started in HO Train Layouts? Don’t design your own. Instead you should purchase a pre-made track mat from a manufacturer. 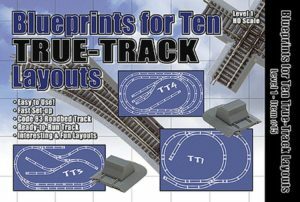 These will enable you to ‘fill in the blanks’ and get a real feel for track design without too much stress. 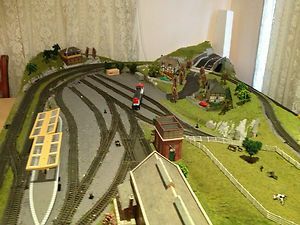 If you are planning your own HO Track Layouts then try to keep it simple. There is no sense in over complicating things. 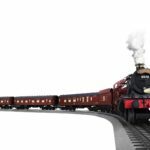 Not only will this make access difficult when building your track but it will detract from some of the realism as well as make it harder to diagnose any problems should they arise. When you first start planning your track you should keep it as simple as possible. If you wish to expand in the future then you can. 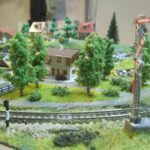 If you are using larger trains then bear this in mind when planning your HO Train Layouts. This is because larger trains tend to have great difficulty navigating around ‘tighter’ corners. If you wish to find out the limits of your locomotive then there is plenty of information out there on the internet to help you out. 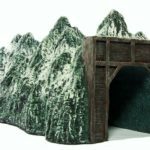 If you want to cut down the cost of planning your HO Train Layouts you can build your own scenery! There are plenty of guides out there on line to help you design everything from houses to full blown waterfalls. I suggest you look into them as you can make substantial amounts of savings using this method. If you are planning a layout on your own then stick to a theme. This will make your track seem more realistic. 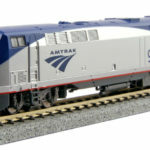 For example, if you are building a train track based on the British rail system you wouldn’t want to use accessories that you only find in the United States would you? Of course, if you aren’t going for realism this shouldn’t matter too much, but where is the fun in that? 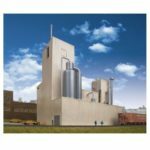 Spend more time planning your track than building it! Too many people rush into the building stage and this is where mistakes are made or you realize that you are missing something. Avoid that by spending a lot of time planning.